Note: If you don’t like reading, view the infographic at the end of this post. I have a thing for about pages. It’s one of the first pages I visit, when presented with the option, on a new website. I’m not the only one who loves about pages though. 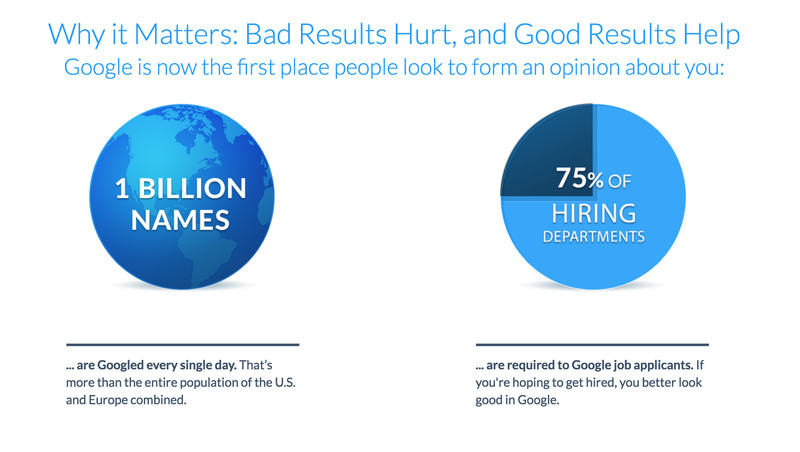 Job seekers love about pages. Investors and donors love about pages. Guest bloggers love about pages. Potential clients and new site visitors love about pages too. Well, maybe they don’t love about pages, but they damn sure visit them. In fact, I once read that the second most viewed page on company websites is the about page. I can’t find the stat now so I may be wrong, but I believe it’s quite true. Point blank: About pages are the most underutilized page on the Internet. They’re the equivalent of little orphan Annie — such a hidden gem that’s worth so much more than its asking price. Why create an about page? To differentiate yourself and your business. To establish trust and credibility with your audience. To impress the people most important to you. Aside from the aforementioned bullet points, if you run an ecommerce business or any type of online company a compelling about page is more than pertinent. The Internet is so depersonalized, which makes it difficult to convert a prospect into a customer — especially if your price is high. One way to combat this problem is by showing off your personality, the people behind your company and/or your company’s story and history. According to Nielsen’s usability studies, we’ve seen that users like getting a sense of the company behind the website, and having a good about page facilitates this understanding. Convinced you need a [better] about page now? Fantastic. Because I’m creating an about page for Freelanship — my site that sells pre-packaged marketing gigs — I’m going to teach you how to make one too. In this post, I’ll provide you with a list of sections to consider including on your about page. Please don’t feel like you have to include every single section. You don’t, and you probably shouldn’t. Most importantly, your about page needs to tell a story so don’t disrupt the flow just to include another section that doesn’t fit. Be flexible. Again, keep in mind that you definitely don’t have to include every section I’ll mention below on your about page. In fact, you probably shouldn’t because it may make it look too cluttered. With that being said, here’s 12 elements to consider for your about page. Just like with landing pages, above the fold should have a heading and a tagline that acts as a good, easy-to-understand summary about what you’re offering or what your offering does for people. This section should answer the question: What do you do? If it doesn’t answer that question then it best be a really compelling lede that keeps me reading. Here’s a few good examples. How long has your company been around? What important milestones have you met? A nice timeline works perfectly for this section. Check out Moz’s timeline below. It’s a prime example of how to lay out your history. So is Mixpanel’s, which I’ve took a screenshot of below as well. Why us (as opposed to a competitor)? This section is typically pertinent because people always want to know the answers to the above questions. BrandYourself provides the best example of this section. Provide proof that you’re a reputable website. 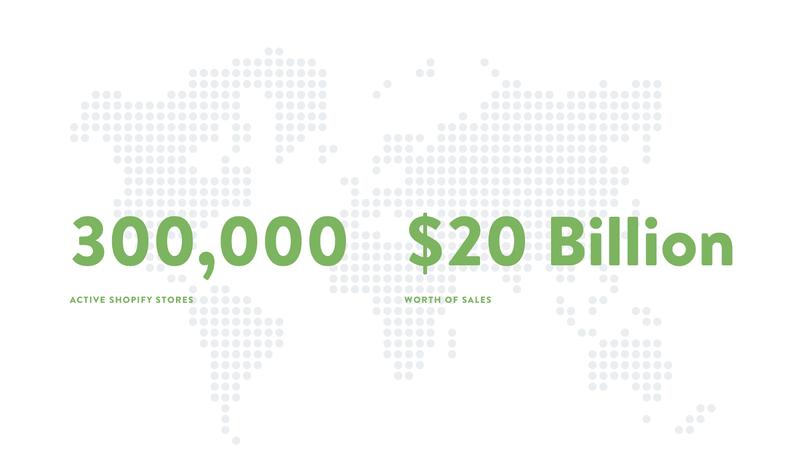 Numbers are very compelling so consider including major milestones and impressive metrics your company has met and exceeded. Aside from impressive stats, include logos of places you’ve been covered in the news. Udemy’s about page provides both stats and logos. Nice! 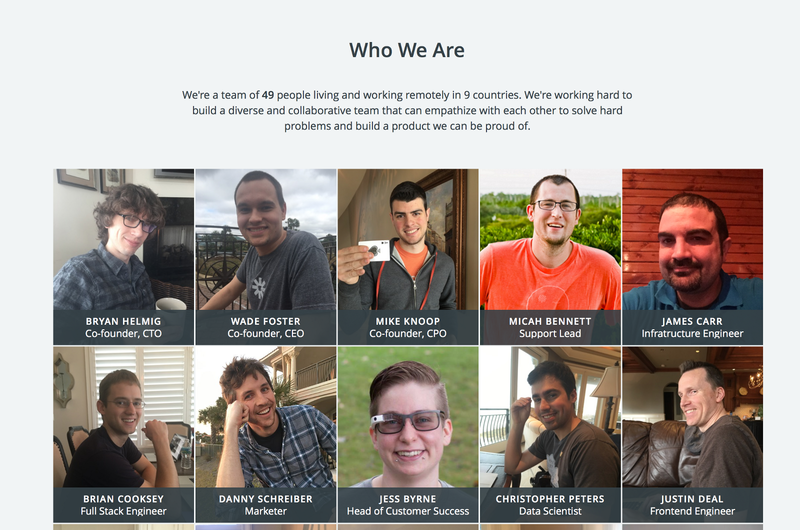 Shopify’s about page is another good example. 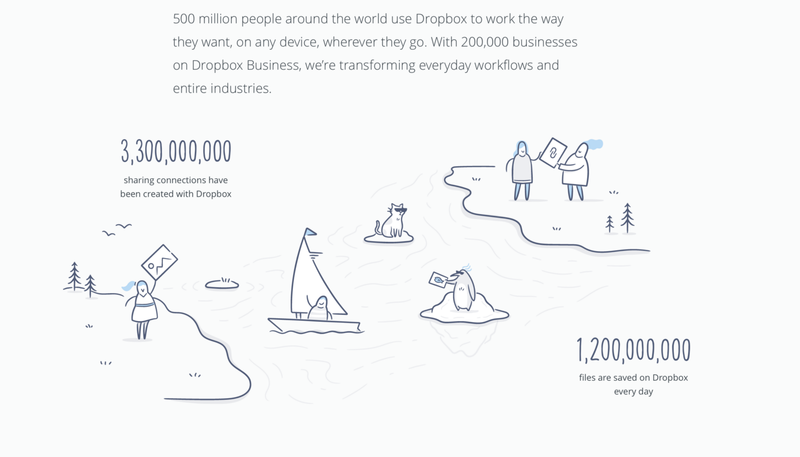 I also like Dropbox’s unique illustration of key, impressive milestones. 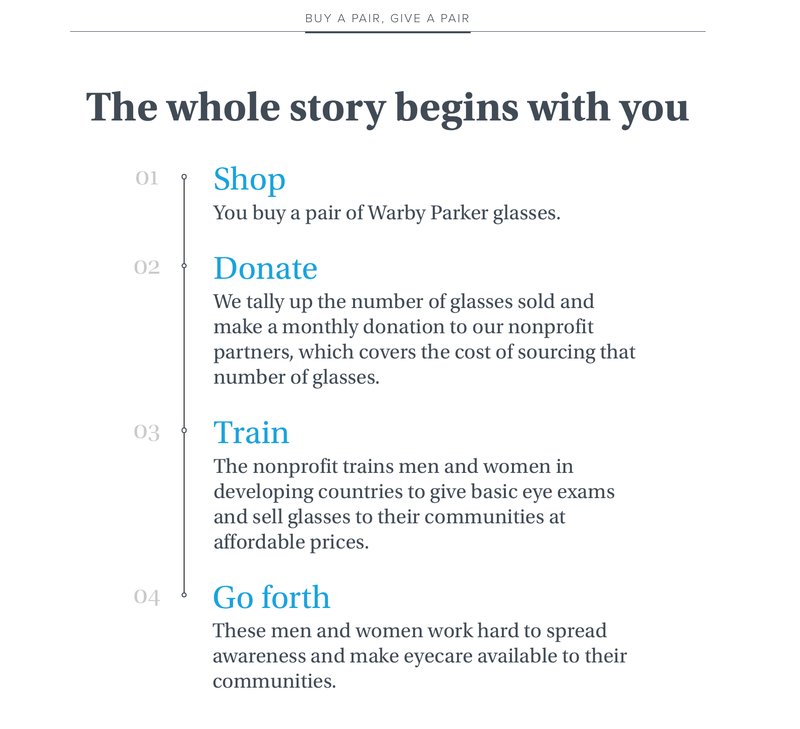 Warby Parker is an excellent example of a web page that uses stats to prove the importance of eyeglasses. Don’t forget — you can also include proof that there’s a problem, like Addicaid does. What propelled you to start your business? Tell your website visitors on your about page. One of my favorite stories to read about is BrandYourself’s founder story. 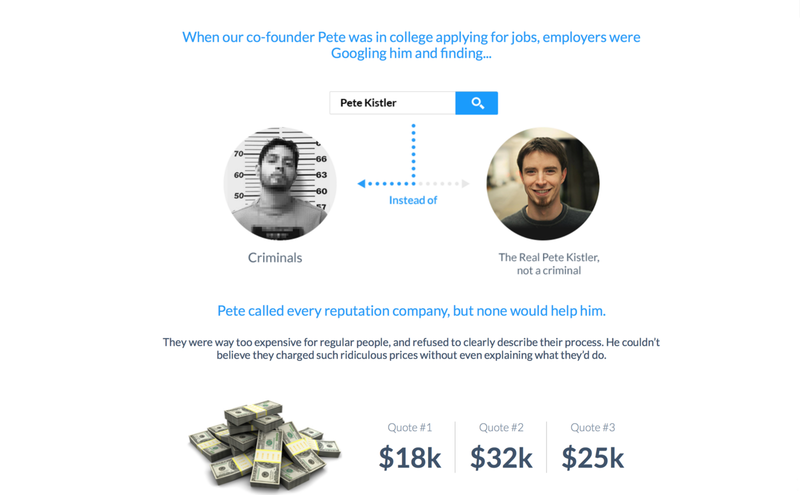 One of the founders — Pete Kistler — was a Syracuse undergrad, when he began applying for internships. At the top of his class, he didn’t understand why he wasn’t landing any of the internships he applied to. He quickly learned that recruiters were mixing him up with a felon, who had the same name. And this is how BrandYourself was born. You can see its story on its about page, screenshoted below. Want to read a great story? Check out Warby Parker’s story page. One Girl, a non-profit that provides education for young girls, has a compelling story as well. Just watch the video, taken from its about page, and you’ll agree. Every business should have a mission statement to drive its vision forward. It should be short and sweet, like Udemy’s (screenshot below), and at the most basic level, it should tell visitors why your business exists. Here’s another good example from this phenomenal about page. If you’re feeling especially creative, you may want to create a manifesto, which is essentially a longer mission statement. Here’s a good article on crafting a good manifesto. Declaring your values helps create a connection between you and the type of people you want to do business with. People want to do business with people, who share their beliefs and values, so you should think about the things that are important to you. My about page, on my personal website, is a good example of well-defined values that are important to me. REAL photos of your team and office increase trust, which in turn increases site conversions, so include real team and office photos on your about page. 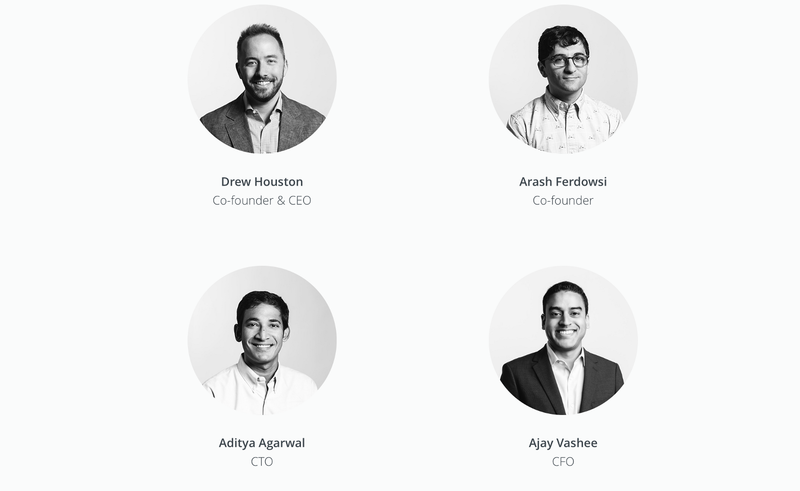 Show me the people behind the website. I want to see pictures of each team member — or at the very least, the leadership team. Short bios with links to where I can find each person online — Twitter, Facebook, Medium, whatever. Here’s a few examples of good team sections. Provide links to more pages on your site, such as your media kit, careers page, press center and culture deck. Also provide links to where people can find you on social media. 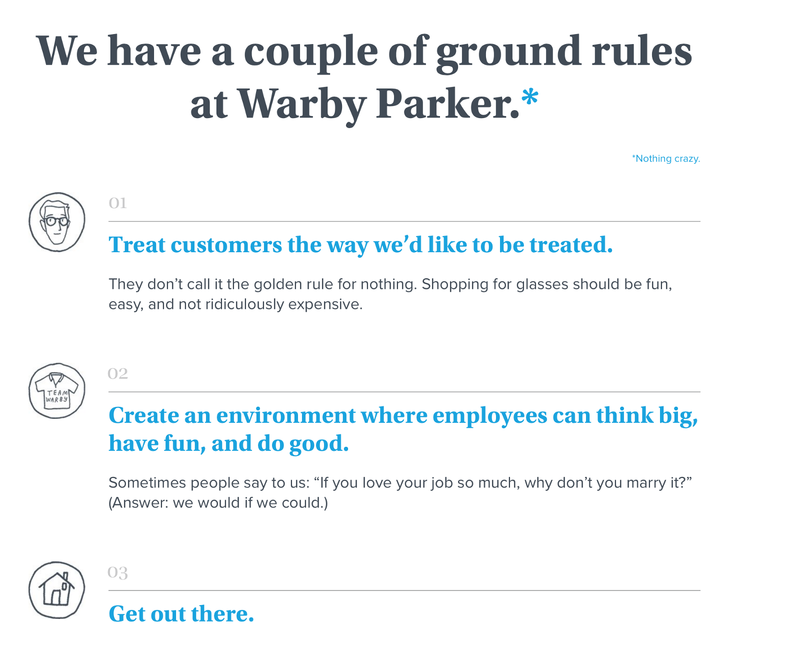 Warby Parker provides an excellent example of how to present your culture to site visitors. This is definitely an optional section, but one I love the idea of. Take your buyer personas, and plaster those babies online. 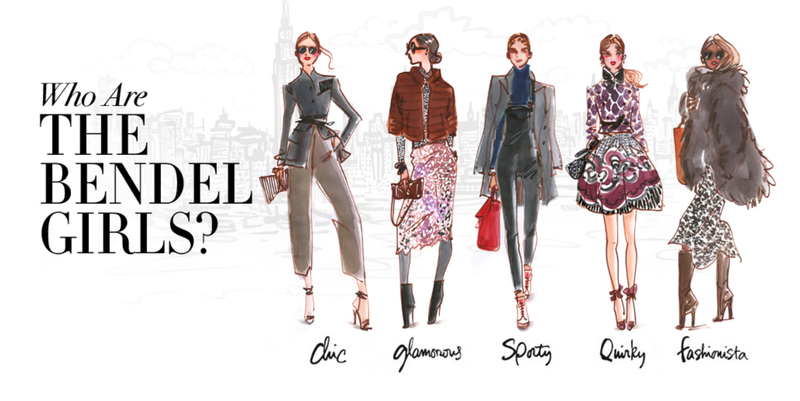 Henri Bendel does this beautifully. See screenshot below. 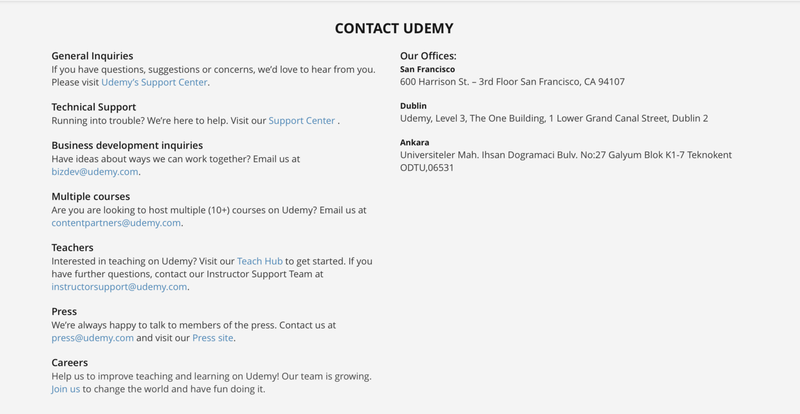 Yes, I’m sure you have a contact page already with all of your phone numbers, addresses and emails, but that doesn’t mean you shouldn’t add your contact info to your about page as well — like Udemy does. 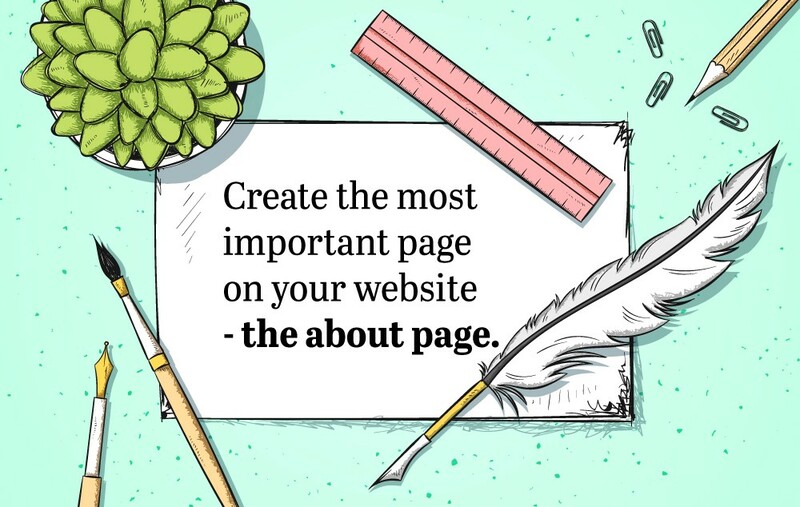 Include a CTA at the end of your about page. What do you want users to do after they’ve learned more about you? 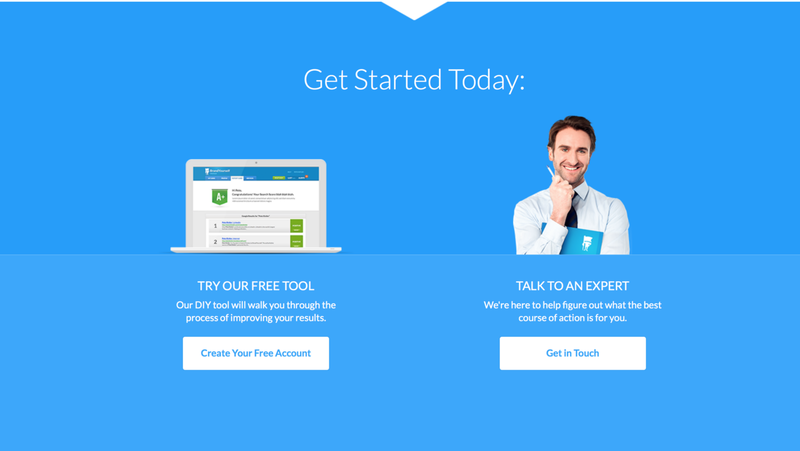 While I recommend including one CTA per page, BrandYourself’s about page has two CTAs, which asks visitors to either try their free service or talk to an expert. I’m sure they probably do this because they don’t want visitors to leave without taking some sort of action. 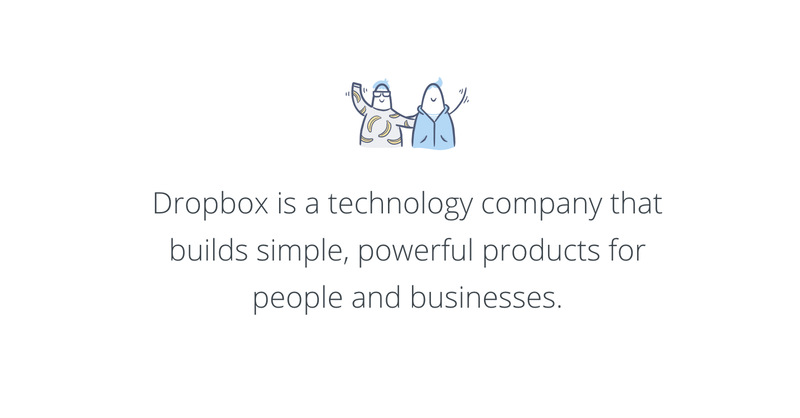 Another good example is Shopify. Don’t forget to make people fall in love with you. 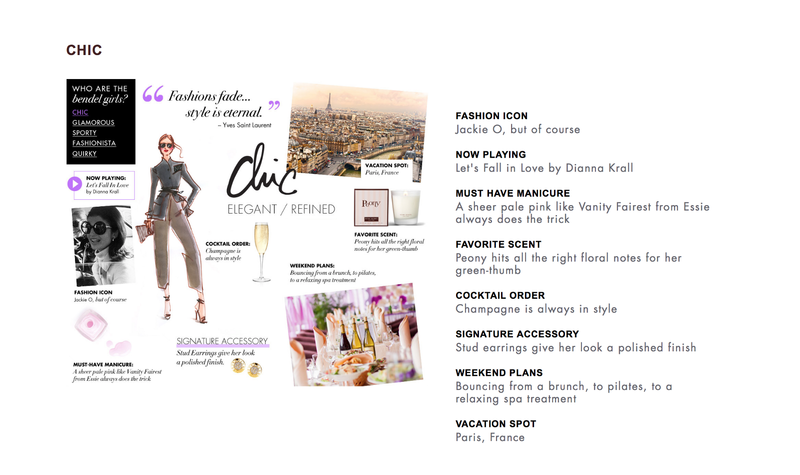 Inject personality on your about page. It will make people feel like they know and love your company even if they’ve never even spoken with anyone on your team before. 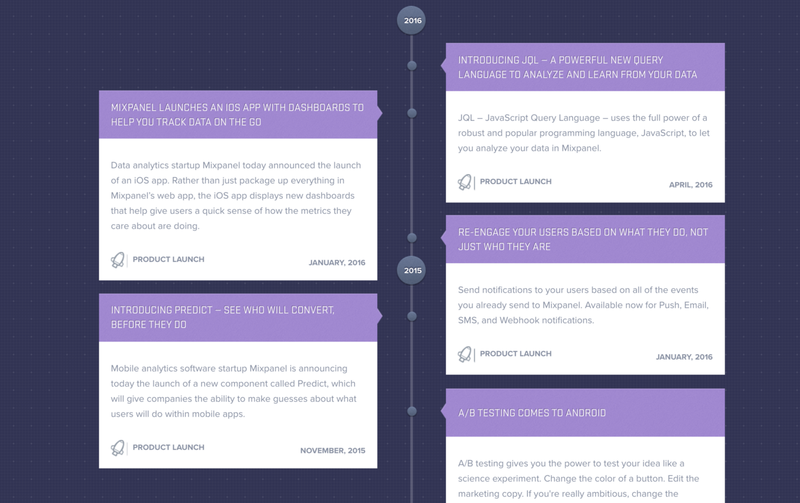 Geckoboard is a phenomenal example of compelling about page copy. 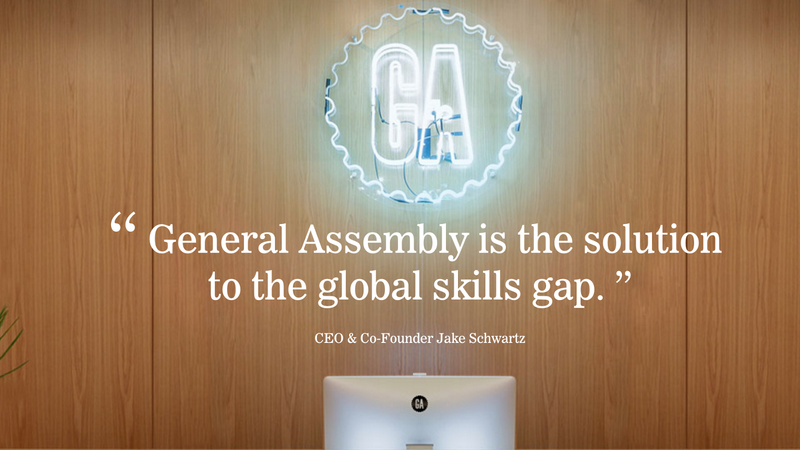 So is Shopify. Check out the little unicorn icon above Shopify’s “Career opportunities” — that’s definitely got some personality. Welp, that’s all I’ve got for you today. If you need more help or just don’t want to create an about page yourself, get one written for just $497 today. If you’d like to share this infographic, here’s an embed code.